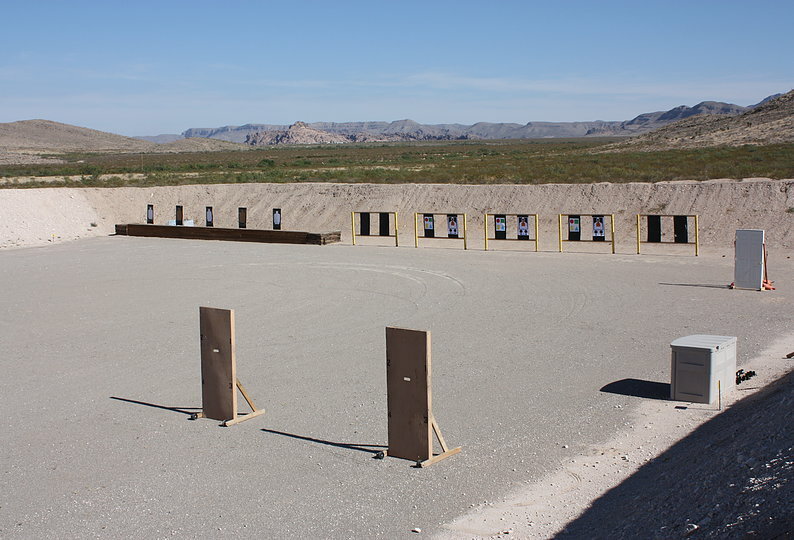 Tactical Ranch® is a 350 acre firearms and tactics training facility located in El Paso, TX, just minutes from El Paso International Airport (15 minutes from Fort Bliss, TX). 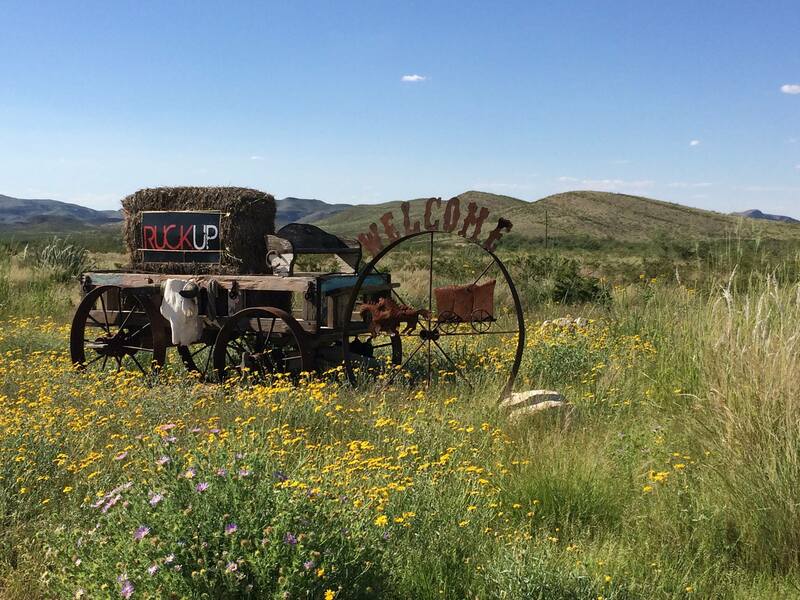 Tactical Ranch® features climate controlled, full media capable classrooms, conference room, multiple offices, secure storage, restrooms, outdoor patio with fire pit and multiple firearms ranges. 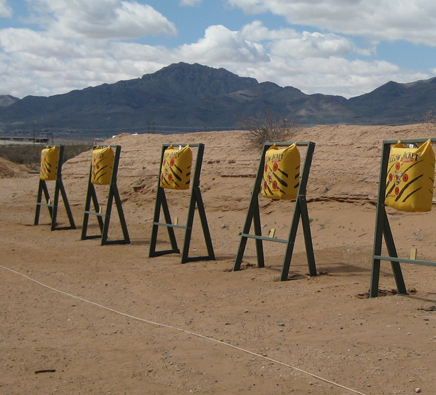 Tactical Ranch® ranges are designed to facilitate all shooter levels with a shot capability out to 1000 yards. Our multi-purpose firearms ranges are equipped with overhead shelters, weapon racks and various shooter training facades / training apparatuses. The SW deserts mild climate is perfect for year-round trainig. 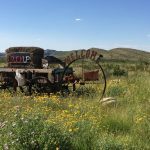 Tactical Ranch® employs the Action Target System (with running man) and Elite remote turning target system, paper and ballistic steel targets and various training support devices on many of our ranges. 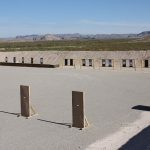 In addition to our primary ranges, Tactical Ranch’s Desert Patrol Lane and 2.5 mile counter-ambush training areas facilitates small unit (mounted / dismounted) Man-Marking and and Live-Fire training.